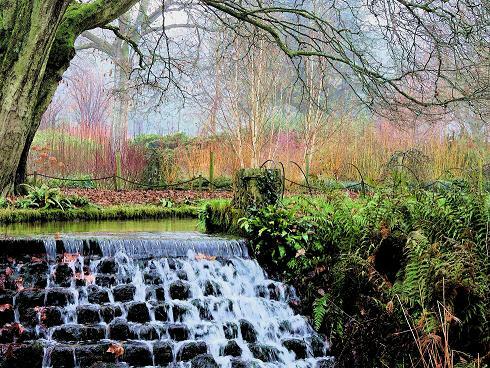 Mottisfont Abbey Gardens are set in the delightful Test Valley, where the River Test the famous trout river follows its journey to the sea. 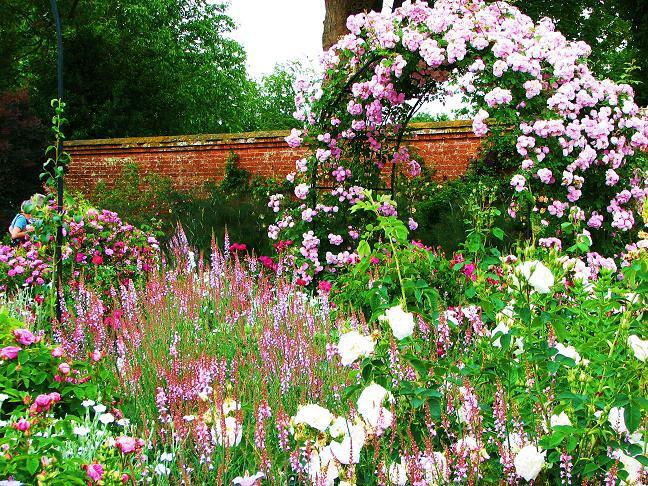 Mottisfont Abbey is famous for its Rose Gardens set within a walled garden. 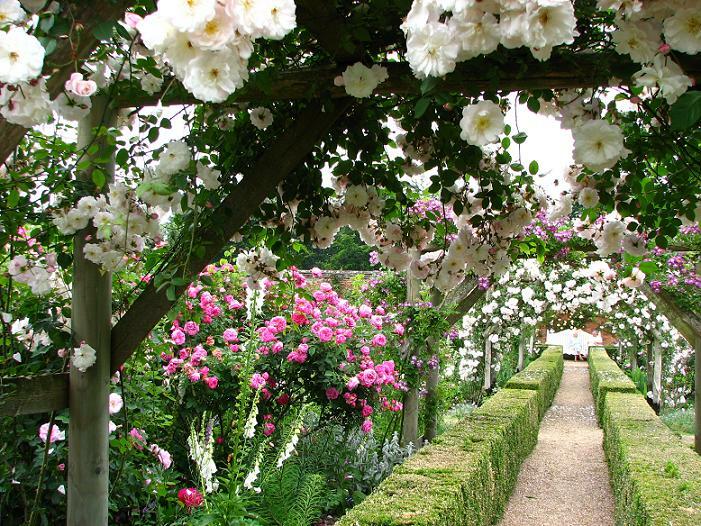 Fabulous scents from old fashioned roses trail walls, pergolas, arches and abound everywhere. 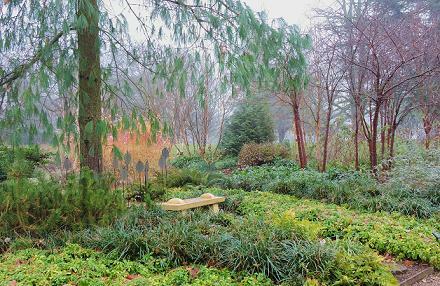 Other plants intermingle giving a fantastic picture of intense colours. 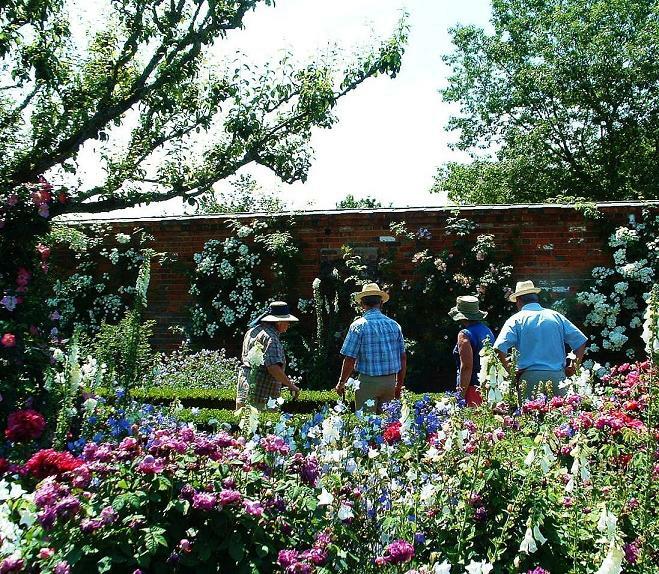 The roses are best in the last 2 weeks of June but much is dependent on the weather. 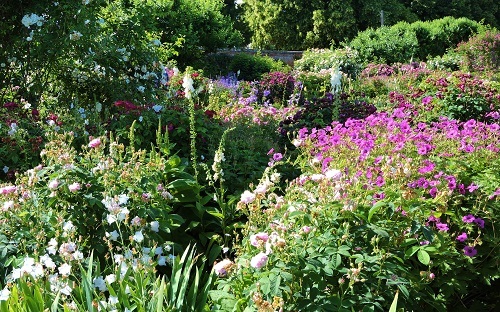 Plenty more to see within the walled garden with lovely lavender walk and colourful herbaceous gardens and a small lavender parterre close to the Abbey. 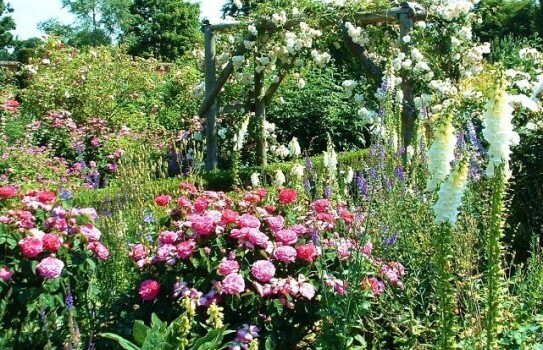 This is a must visit garden in June. 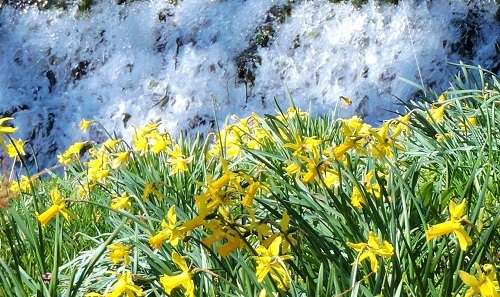 The grounds are now open most of the year and there is a new winter garden ( around 0.5 acre ) which is starting to mature. There are also walks some of which are guide led. The historic Abbey is also a must see with many superb rooms, furniture and decorations. NT 2019. 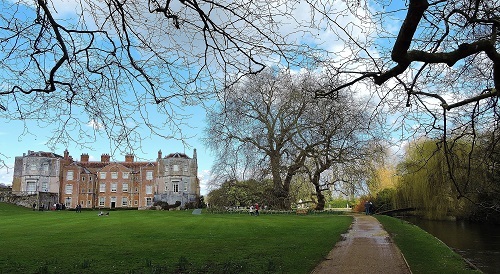 Mottisfont Abbey and Garden open most of year. 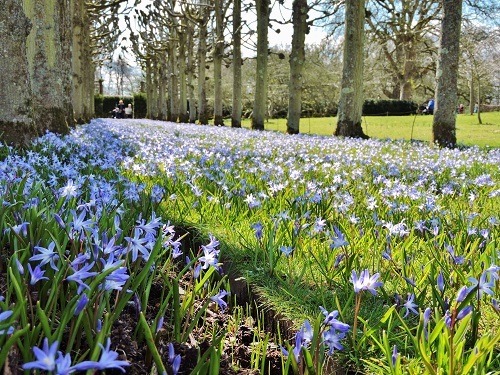 Visit Mottisfont Abbey website for full details. Disabled access to Garden and part access to Abbey. Good restaurant and refreshment areas. Also good pubs tearooms and shops in nearby Stockbridge.